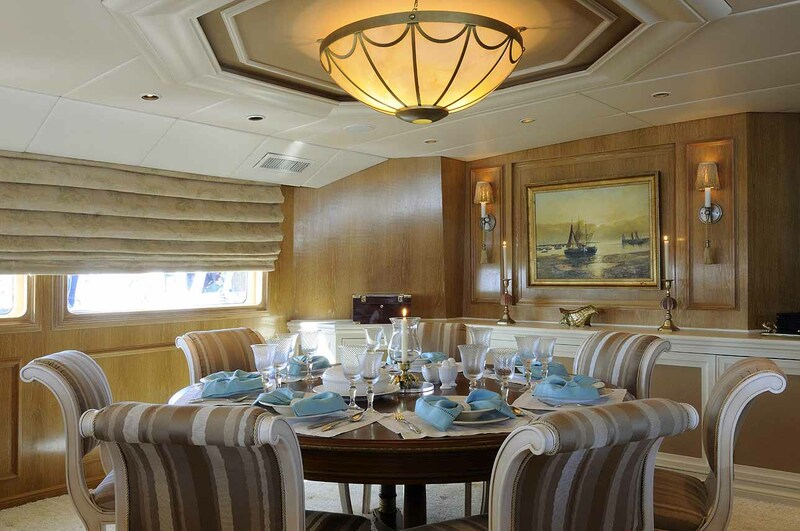 Luxury yacht A I (A1) is a 39,62m (130') Broward motor yacht which was launched in 1992 and refitted in 2009. 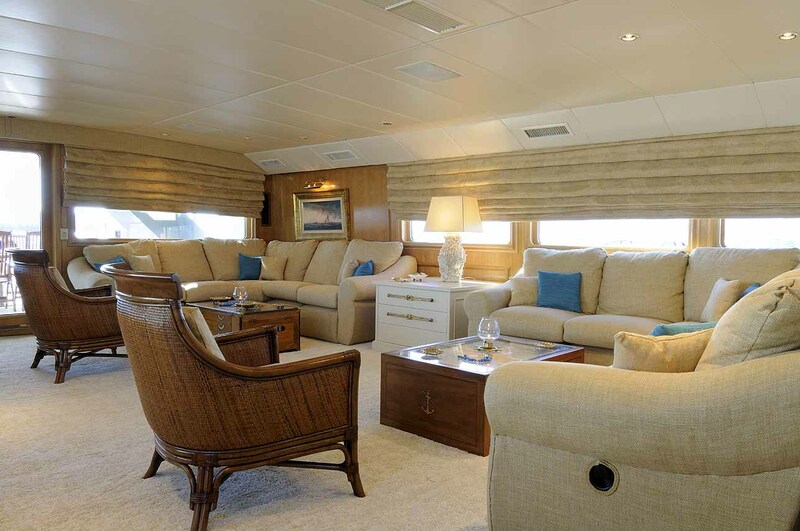 This large Greece based charter yacht can accommodate a maximum of 10 yacht charter guests in 5 cabins overnight. 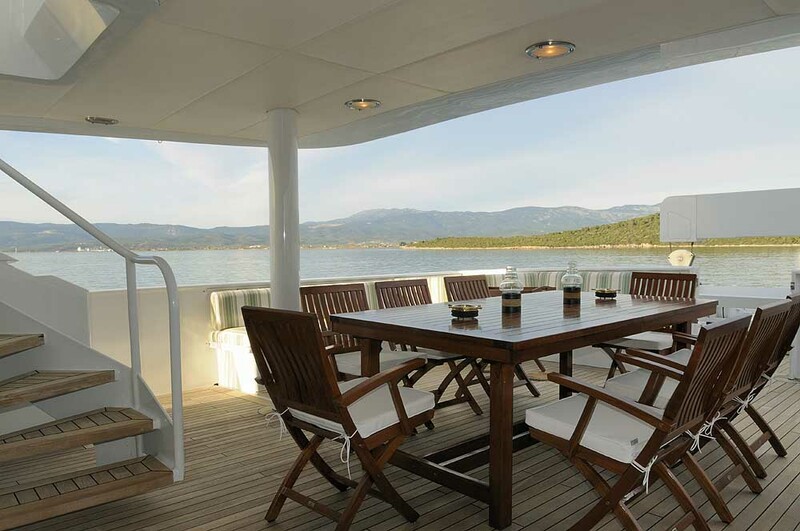 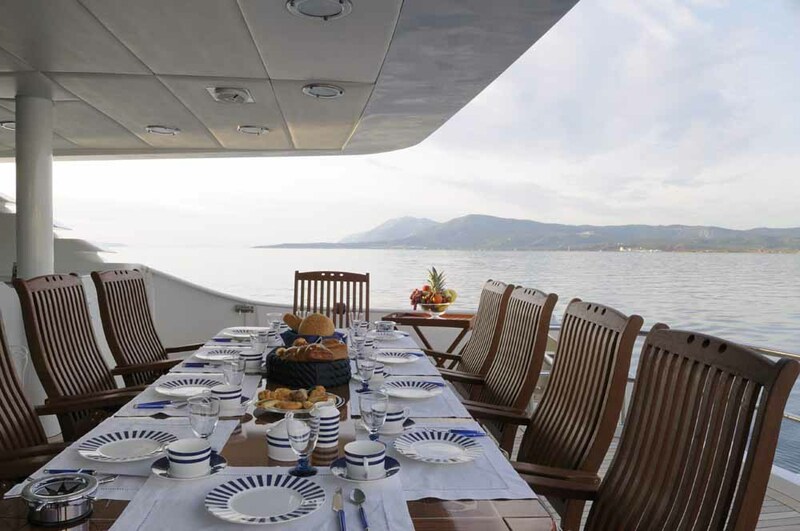 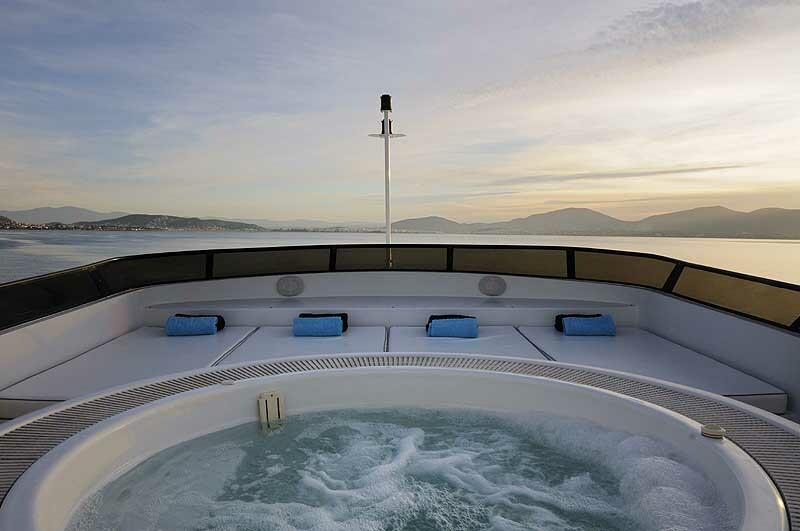 Motor yacht AI (A1) is based in Athens Greece and represents a rare opportunity to charter a Greek yacht of this size. 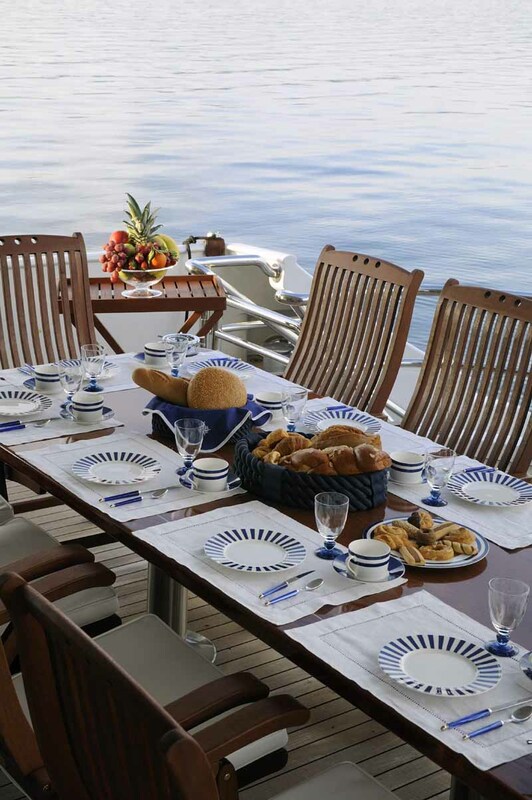 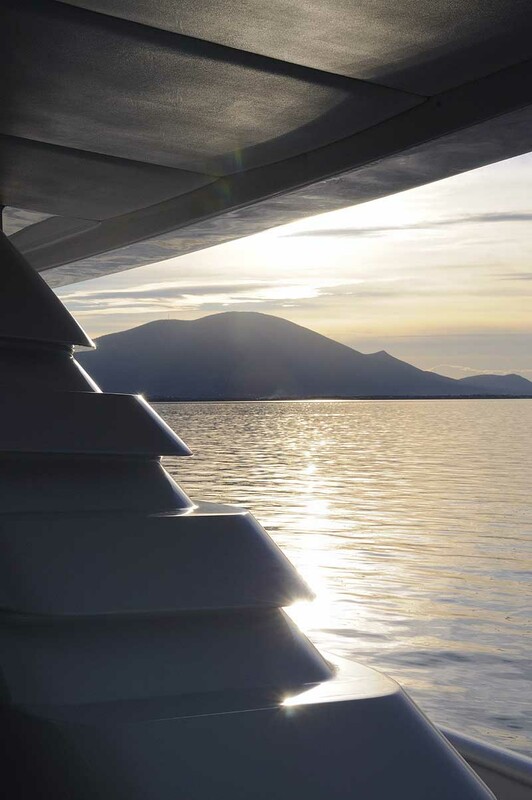 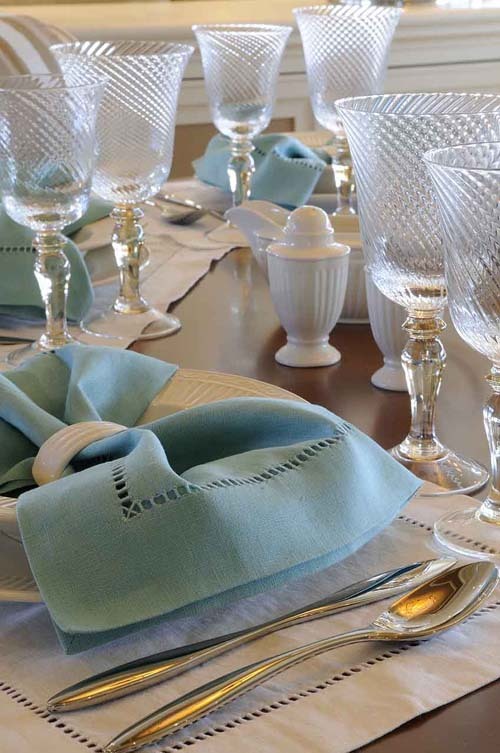 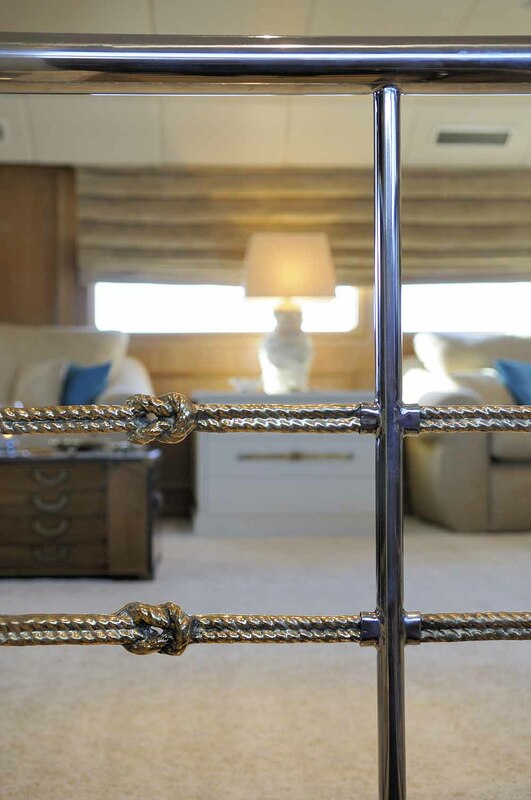 The superyacht’s master is situated on the main deck. 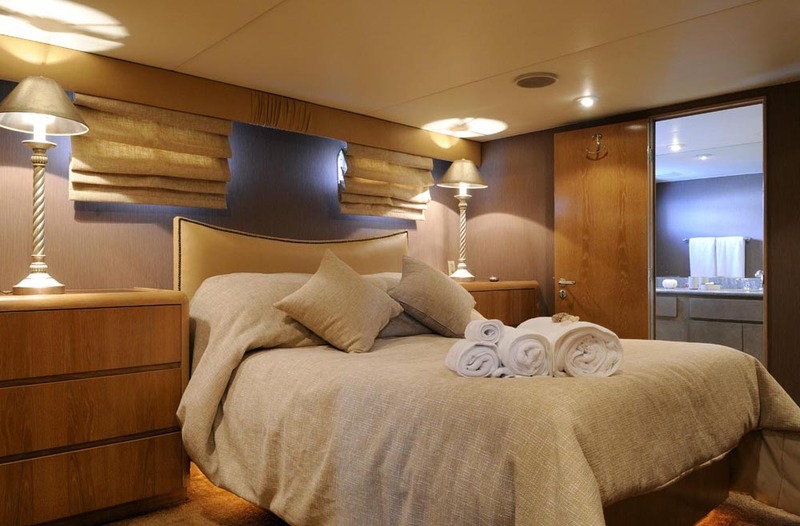 She offers a further VIP cabin & 2 Queen Double staterooms at lower deck along with an extra twin cabin. 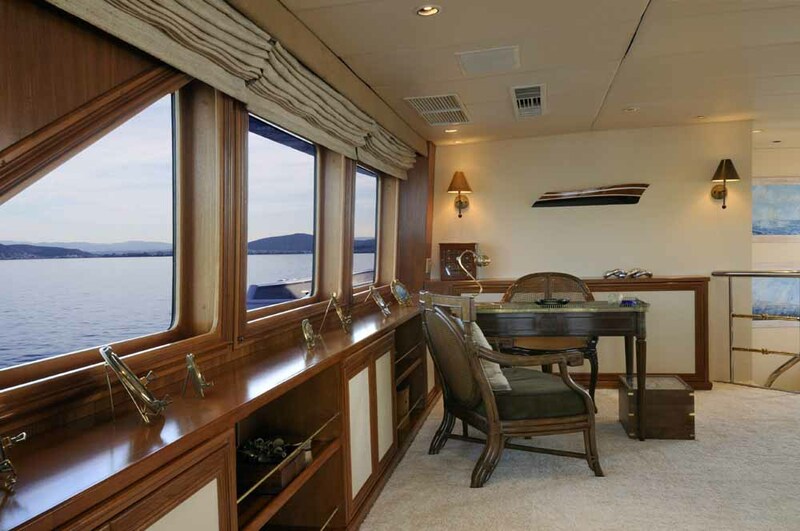 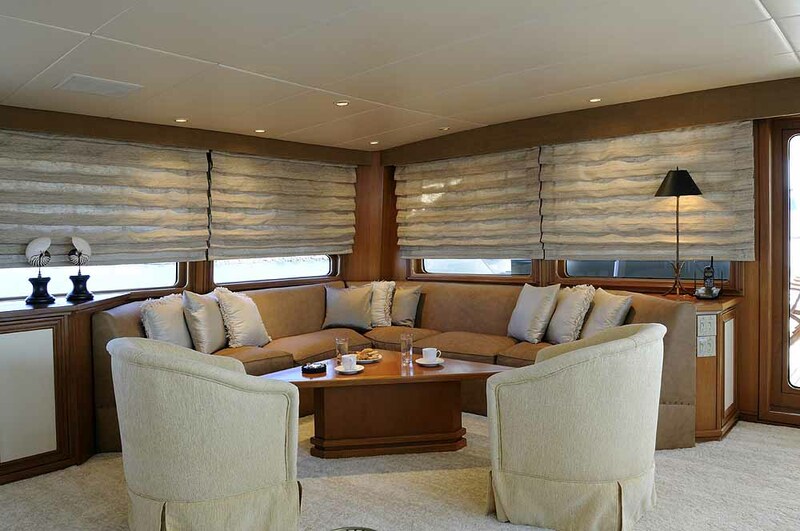 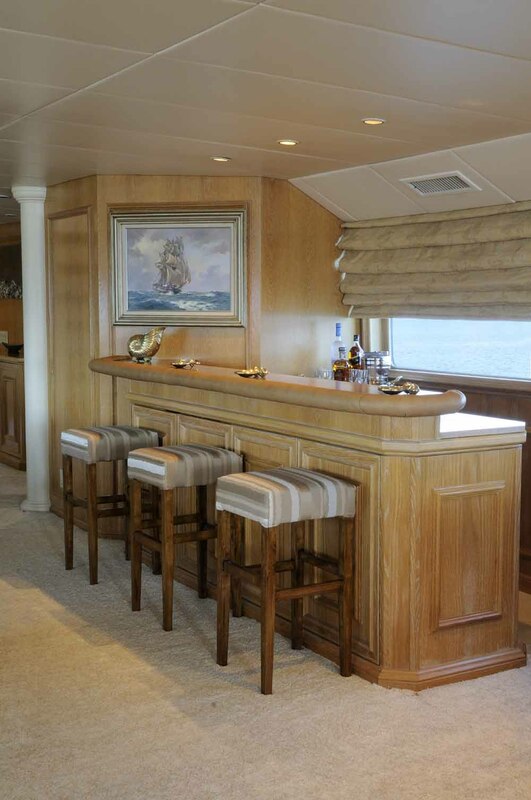 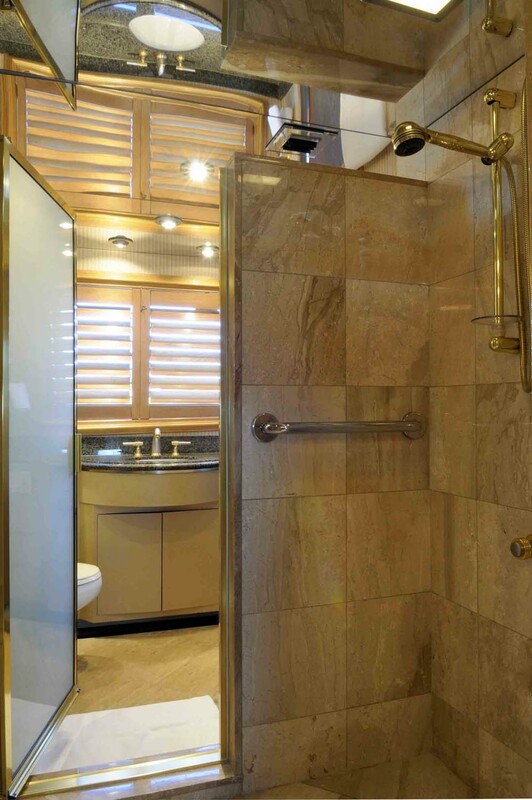 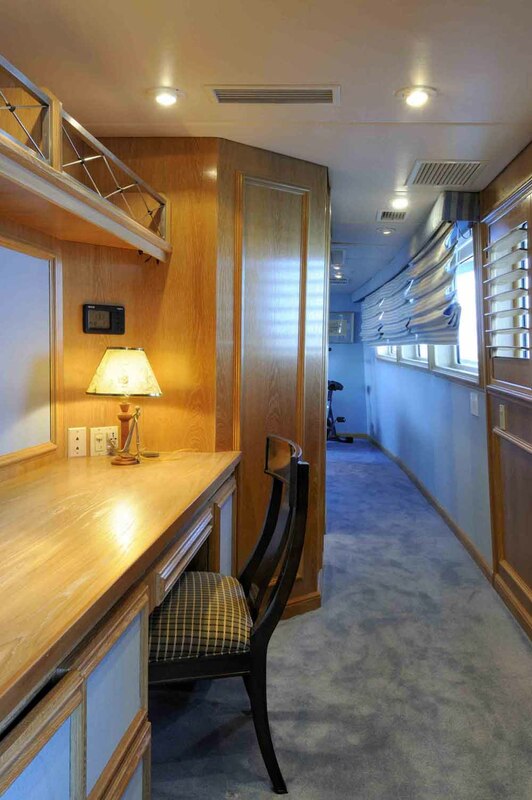 Motor yacht AI (A1) accommodations:- Master Suite at Main Deck. 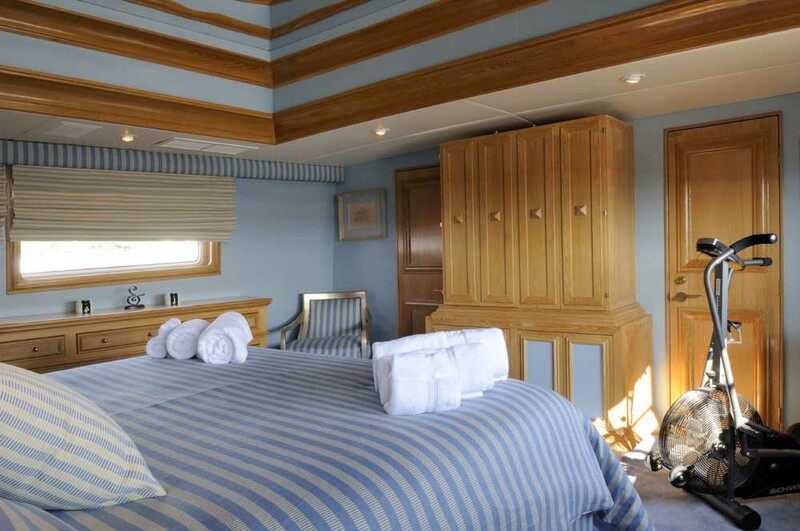 Vip cabin and 2 Queen Double staterooms at lower deck along with an extra twin cabin.